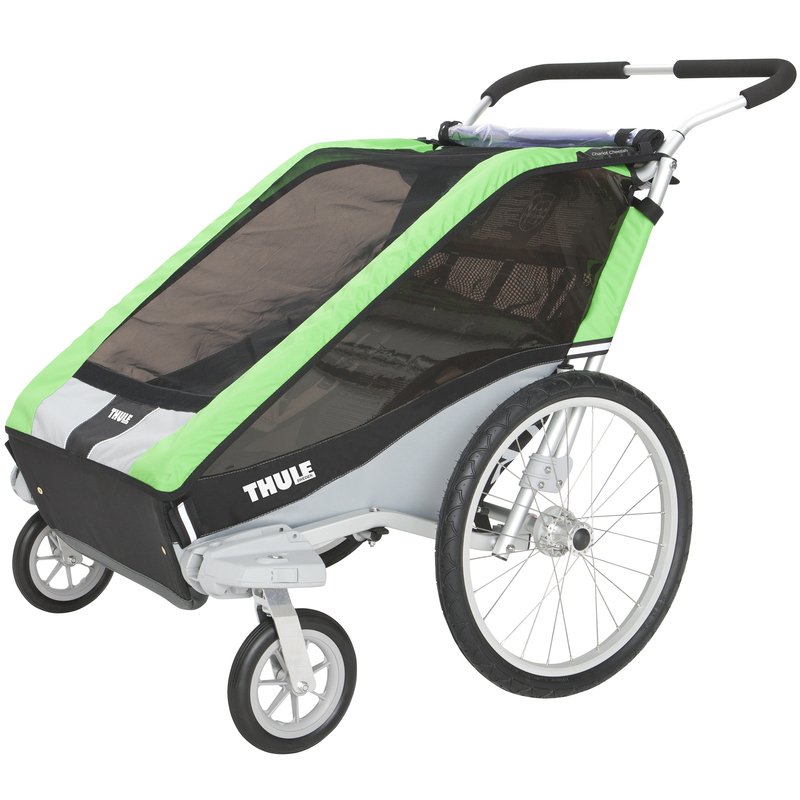 Chariot Child Carriers available for rental are singles (Cougar 1) or doubles (Corsaire 1) . Trail-a-bike is the Adams Original Folder One. Hitch Mount Bike Racks are the Yakima RidgeBack 5, They are able to hold up to 5 Bikes. Fits 1.25″ and 2″ hitch receiver. Trunk Mount Bike Racks are the Yakima King Joe 3, They are able to hold up to 3 bikes. Roof Mount Bike Racks are the Yakima Front Loader, Each rack fits 1 bike.Vehicle must be equipped with Crossbars. Fits all styles of crossbars.